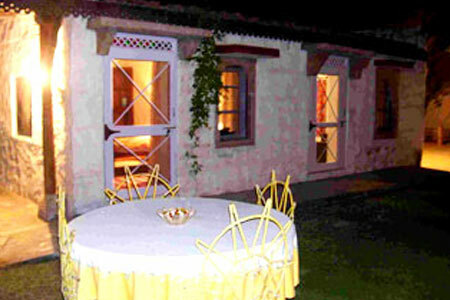 "A Rajasthani village resort, Dhakri Rawla provides modern comforts and excellent stay in a rustic ambience to its guests. 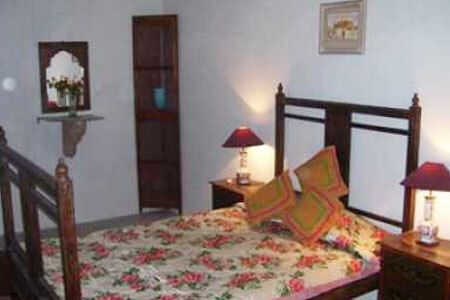 Located just 4 kilometers away from the NH-14 between Jodhpur-Ajmer via Pali, the resort is easily accessible and is most sought after by tourists. 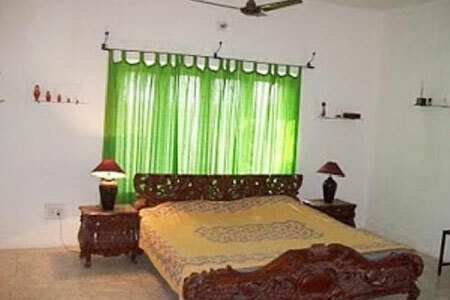 Home of Thakur Karan Singhji of Khejerla-Dhakri, Dhakri Rawla has now been converted into a heritage hotel. 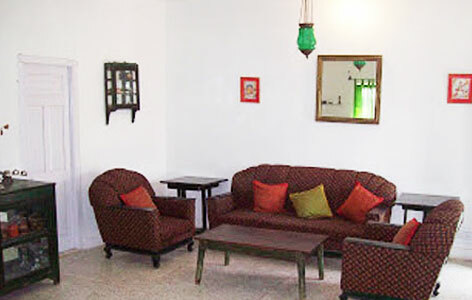 Offering 06 well furnished and beautifully decorated rooms, Dhakri Rawal provides excellent accommodation facilities to its guests. 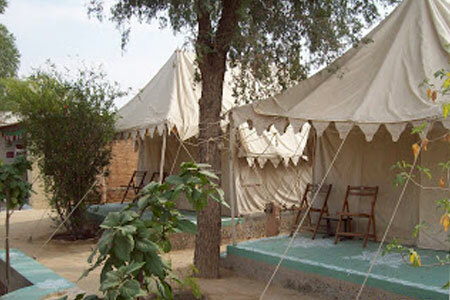 Besides, the resort also has two deluxe tents well equipped with modern comforts. 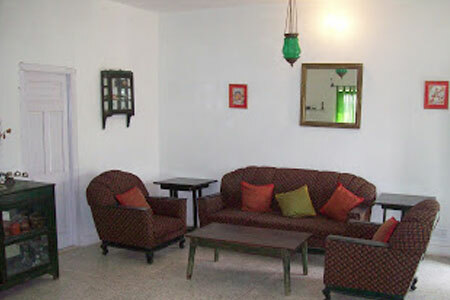 Rawla Dhakri, Dhakri also promises its guests with a distinctive dining experience. 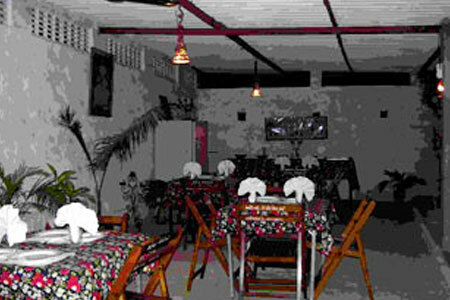 The hotel serves home cooked like food for its guests to relish and pamper their hungry palate. While on your stay here, you can also leisure by going on a sightseeing tour or enjoying the culture performance arranged by the resort.